As a graduate of University of New Orleans’ School of Hotel, Restaurant and Tourism, Dawn Ledet has worked her way up from the ground floor to where she is now. 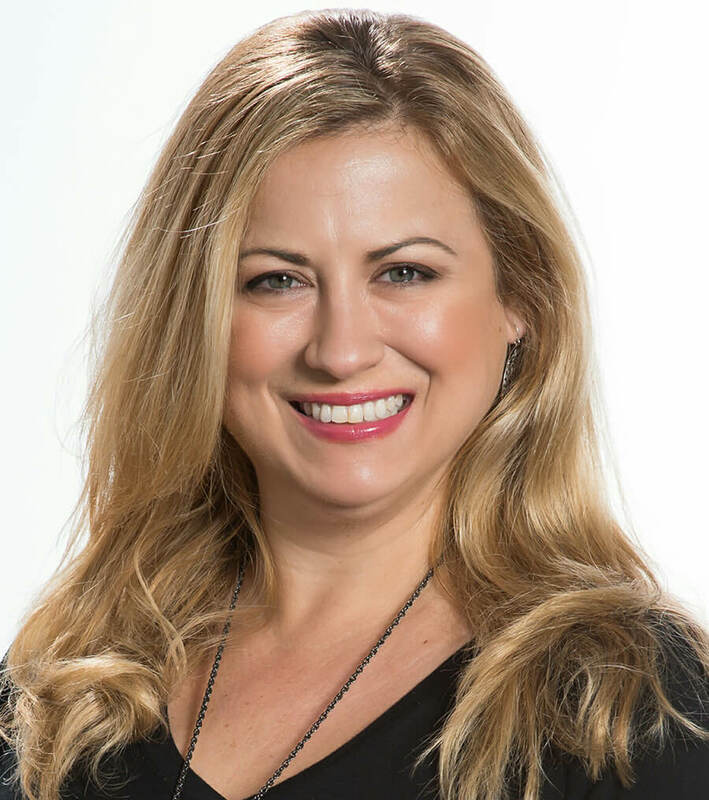 After starting her journey at Sonesta Hotels, she moved on to Orleans Hotel, New Orleans Hotel Collection and more, before landing at the Ace Hotel New Orleans in 2015 as their Sales & Marketing Director. Dawn is proof that there are various pathways within the hospitality and tourism industry that can lead to successful careers. Recently, the 2017 Silver Plume Awards Sales & Marketing Person Of The Year took a moment to share her path to success, her thoughts on NOLA’s hospitality and tourism industry, and the opportunities offered by the industry. How long have you lived in New Orleans? I moved to New Orleans when I returned from Louisiana Tech University to both be closer to home and family while continuing my education at University of New Orleans. It’s inherent magic. It’s ability to connect through its people, art, music and food. You’re a graduate of the University of New Orleans! Tell us about being a student at the School of Hospitality, Restaurant and Tourism at UNO. The HRT professors were truly engaging and the curriculum is a really great introduction for the heavy experiential learning that comes with being part of the hospitality industry! 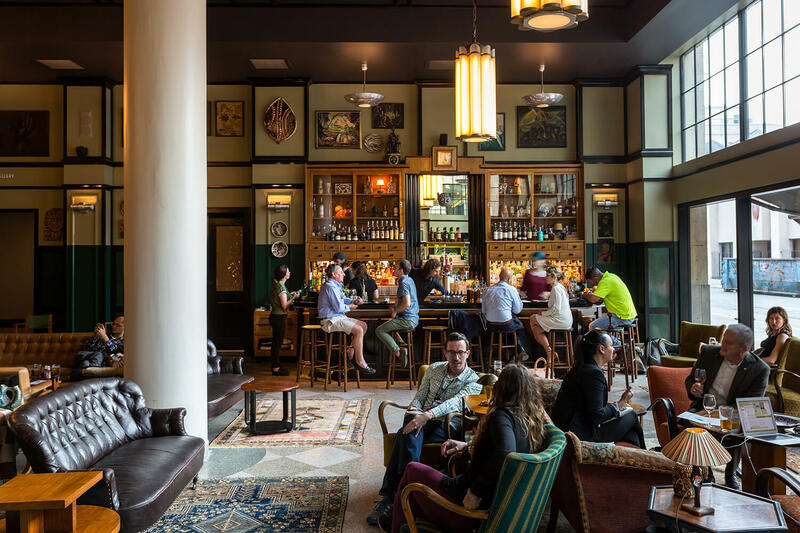 How did you transition from University of New Orleans to the position you’re in now at Ace Hotel New Orleans? It took years of absorbing experiences and information like a sponge, while being tirelessly excited about the city and the industry! Also, it was key to learn from everyone around me daily and to remember that it is equally important to learn what to do, as it is what NOT to do. As an outsider looking in, Ace Hotel New Orleans is such a unique property! Talk a little bit about the Ace, and what makes it so special. The attention to detail and celebration of New Orleans represented throughout the entire property truly makes Ace Hotel New Orleans unique. What makes it special, however, is the culture of the company, its dedication to people and the collaborative experiences that come from learning each other’s stories. We aim to create a friendly place for those stories to be shared by guest, visitor and employee alike. There is ample opportunity to be authentic, while creating a space where people can connect and feel welcome and appreciated! Many people in NOLA have this idea that the “hospitality industry” only offers jobs such as being servers or housekeepers. They may not realize that there are so many diverse career paths within Hospitality and Tourism that can lead to lifelong success! Can you talk about that a little bit? I truly believe that some of life’s best lessons can come from being a Server and that Housekeepers are the hardest working people in the hotel industry. Both should be treated with the utmost respect. I also believe that both positions are incredible building blocks for personal and career success. Experience in service industry positions paired with higher education can prepare you for a wonderful career in one of the top employing industries in the United States. From Management to Chief Financial Officer, to Vice President of Sales and more, the hospitality industry provides the same career growth and advancement opportunities as most other industries. 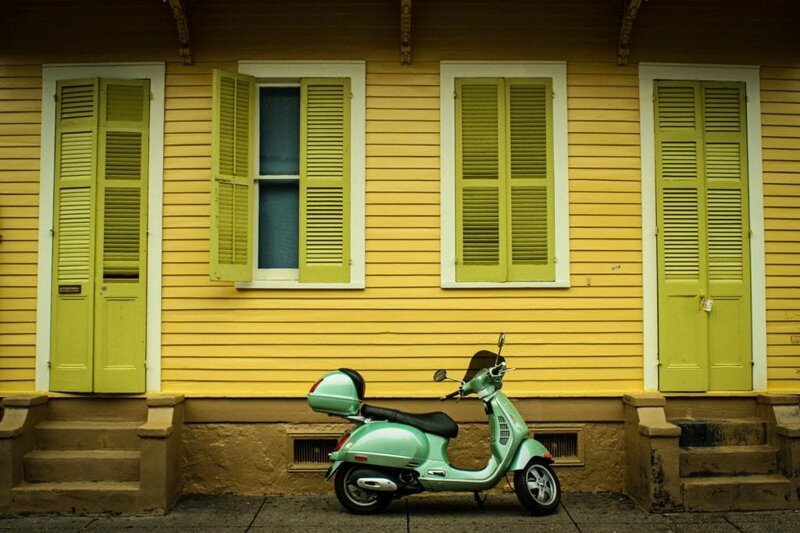 Recently, a report by University of New Orleans was released stating that NOLA hosted 10.5M visitors last year, the highest number since pre-Hurricane Katrina. Talk a little about the importance of tourism on NOLA’s economy and why it benefits locals so much, maybe even more than they realize! It’s impossible to ignore the massive benefit of tourism in New Orleans, particularly as it relates to revenue and jobs and all that those things positively affect. Recently, I had an Uber driver who is a local and she shared that when she first started driving, she couldn’t understand why so many people commented on how much they love New Orleans. Now, through talking with her riders and taking them places throughout the city that she was unaware of, she has a new appreciation and love for both New Orleans and its residents and visitors. That is my most recent favorite benefit of tourism in New Orleans. What do you think our city would look like without tourism? Deprive the world of experiencing the rich history, culture, art, food and general celebration of life that is New Orleans? I can’t imagine it! Where do you see New Orleans going in the next five years? I am hopeful that we will continue to improve our infrastructure and education, while making the city a safer place to live. New Orleans Will become a part of you!